Fine & Country Real Estate invites you to explore the unique beauty of Barcelona, one of the most renowned and beloved cities in the world. Our aim is to provide the best choices when buying luxury apartments in Barcelona. Due to our highly qualified multilingual team and experienced professionals, we are confident in guaranteeing the best possible assistance in the process of the buying or selling. It is not easy to select the right property in a such intricate and complex market as the one of a historical city, Barcelona, with all its variations and fluctuations. It is a matter of timing and discretion and it does not depend solely on the technical knowledge of real estate. Fine and Country Real Estate is your best partner when choosing the best luxury property on sale in Barcelona. From luxury city and country estates to historical buildings, we can offer the highest quality choice in every area of the city. 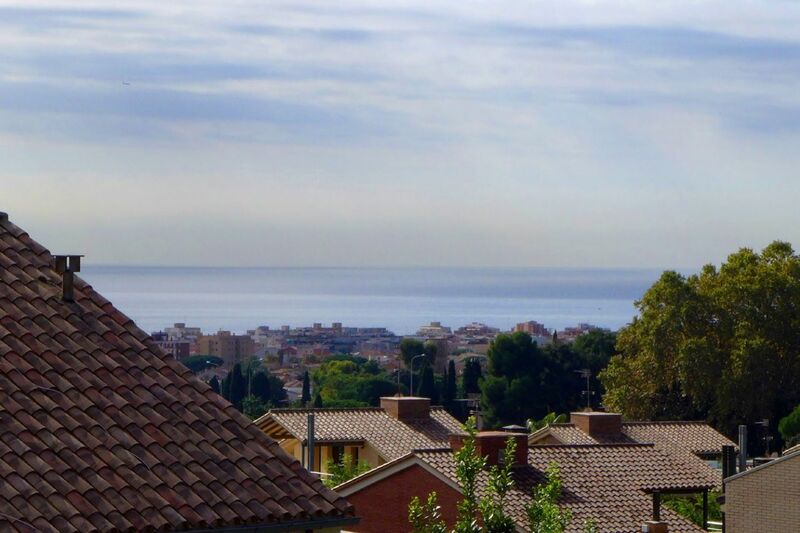 We can provide in-depth information about every nook and cranny of the city and most of all, we can advise about the purchase process of the best property for sale in Barcelona. Our high level of expertise enables us to guide you through, based on your requirements as well as tastes. Access our most exclusive, stunning Barcelona Coastproperties with the best views and unique character. Fine & Country understands moving home is one of the most important decisions you make, your home is both a financial and emotional investment. We take the instruction to sell your home as a privilege, an honour and as a very serious commitment to you. Our agents are the most successful and proficient in the industry. 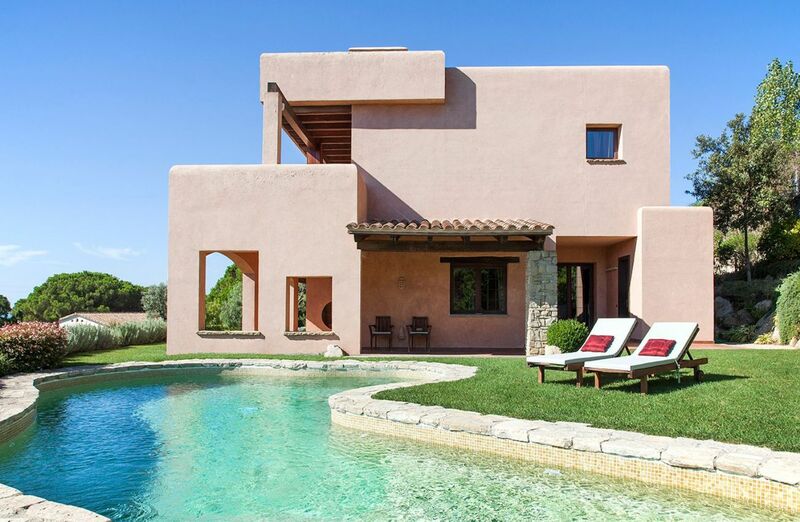 We deliver through excellent marketing, an efficient sales process and a courteous, careful service along with the appreciation of the most exclusive properties that require a more convincing, sophisticated and intelligent representation in the international market. Whether you are buying or selling a property in Barcelona Coast, we are pround to offer a personalized and professional customer oriented service.